Buy Lost at School from Amazon.com. Buy Lost at School from Barnes and Noble.com. If school discipline is broken, the mission is to fix it. 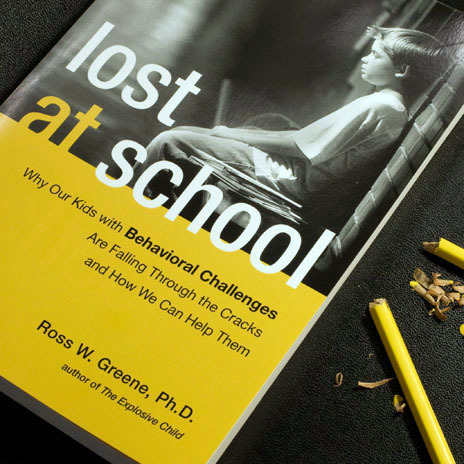 And in this highly readable, practical, realistic, positive book -- based on his work with thousands of challenging kids and their teachers, parents, and schools -- Dr. Greene describes how. This website includes general information about the model; answers to lots of questions about applying the model in school settings; and a compilation of articles, chapters, and research papers on the model. For lots of additional resources on the model – including streaming video, commentary, and updates – visit the website for Dr. Greene’s non-profit organization, Lives in the Balance.